+ KEEP YOUR CASH AND SPREAD OUT STEEL COSTS OR BUY IT OUTRIGHT. 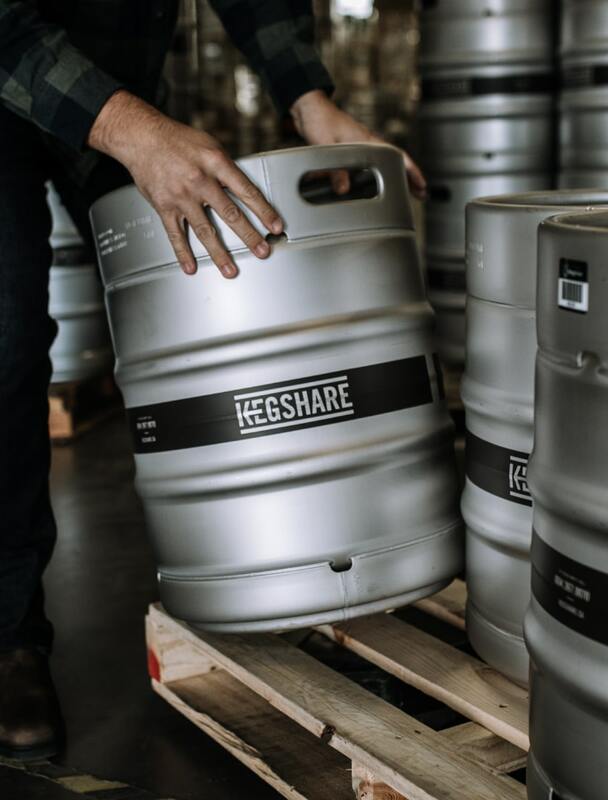 Plain and simple, Kegshare is a keg service that provides you with kegs that you can use exactly as you would your own. You purchase tokens and grow your fleet, those kegs are always at your disposal; as soon as an empty is picked up, another keg is available for you to use. Kegshare is a fast, simple, and straightforward way to access kegs with several options to own outright or finance monthly. We purchase, maintain, and provide kegs so that you can continue to grow your beer sales at an exponential rate. 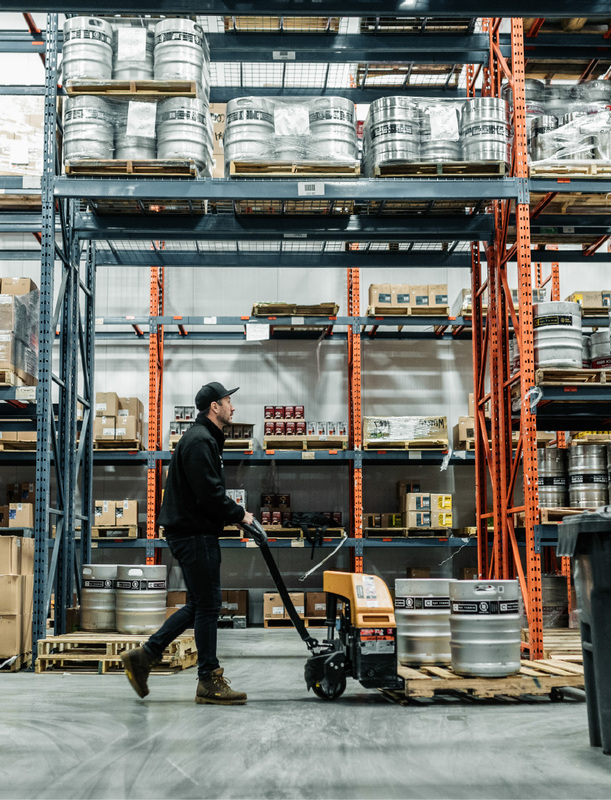 Because the kegs you access are part of Canada’s fastest growing fleet of kegs, common issues like cycle times and storage are vastly reduced compared to using your own kegs. 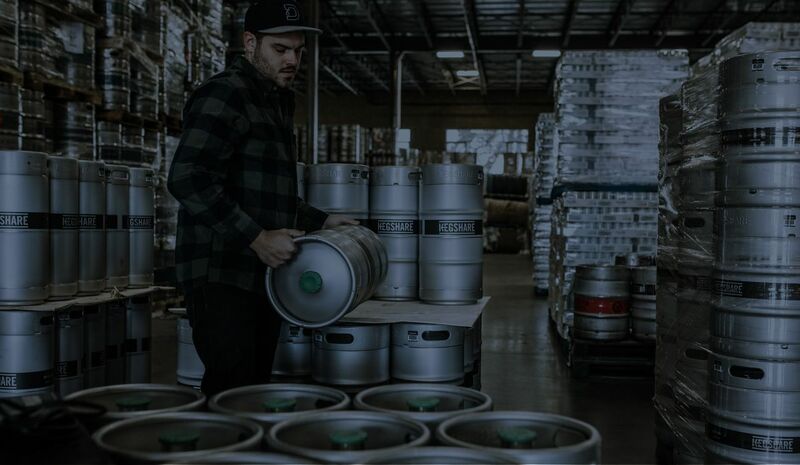 We take the struggles of asset purchasing and empty keg logistics off your hands so that you can focus on what’s important: brewing your beer. We are here to help out at any time. Please send a detailed message and we will get back to you within 24 hours or sooner. Please ensure you have read the FAQ above it answers many questions people have on Kegshare. Kegshare is a registered Trademark of Direct Tap all rights reserved 2016.